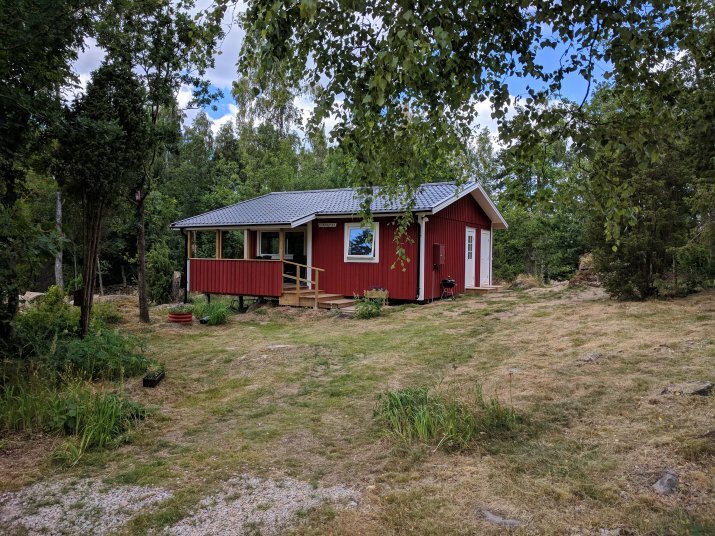 Kvarnlycke is a cottage (50 m²) who is situated in a meadow where there are no other houses nearby. It is peaceful due to its closeness to nature. This house has one bedroom (two beds), a livingroom with a dining area and bedsofa, bathroom, kitchen and porch. Electrically heated. It is 400 m to lake Åsnen where a boat is available for hire.